This is a very exciting time for Audio/Video Installation for your Home!! After years of testing out new equipment, there are many options out there right now that will give you 100% reliable control at a fraction of the price. 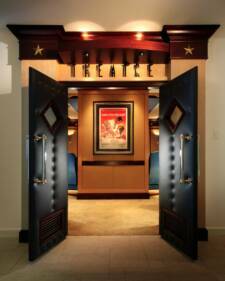 You don't need to spend $100,000 anymore to have whole house audio with keypads in the wall. Since every project is unique, this is only a basic list of some of the services that we provide. Depending on the individual needs of each client we can pull resources from other fields to make sure each job is what the client wants. -Our new Audio Video Division is now up and running to make sure we meet all of your interior needs. Now that your cabinetry and electronics will all be done under one roof you can be assured that you wont have problems with typical issues such as overheating, proper fit ,or enough storage space that you might of had in the past working with separate A/V companies. Each system seems to be unique from the last job therefore being custom. It is important to understand from the beginning what the client wants. Here at Interior Services we treat each job the same way. Doesn't matter how big or small. Here is an example of how We will lay out a system for a client. The next piece of the puzzle is to have a great control system for your everyday use components. 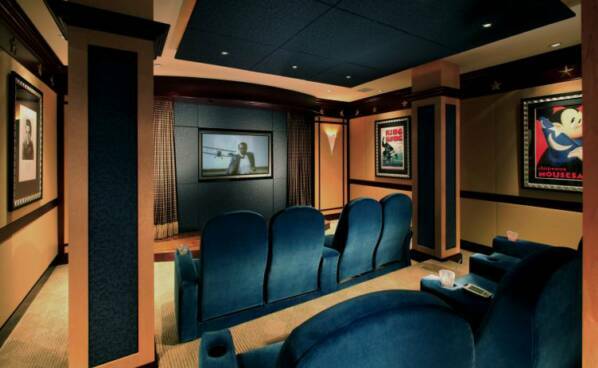 You don't want to use 4 different remotes just so can watch your favorite show or movie in surround sound. Again there are many options out there right now that are more user friendly and less expensive then the more common systems that can launch a space shuttle but always seem to require maintenance. 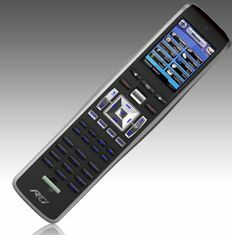 RTI is one of the most intuitive remotes on the market today. Easy to use, great design. Its no wonder that they keep winning awards! !